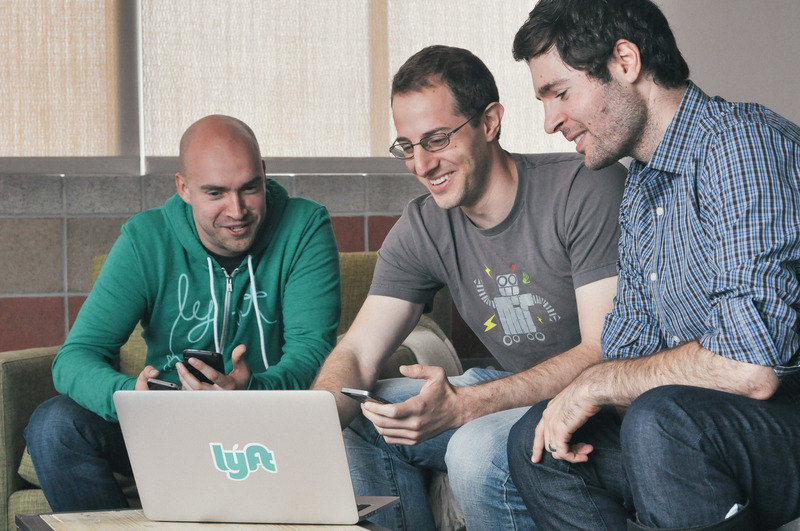 U.S. ride-hailing giant Lyft has topped LinkedIn's recently unveiled list of the most sought after startups in the U.S. on its network marking strong confidence in its ecosystem by diverse people in the tech job scene. The San Francisco headquartered company which also maintains 19 other offices now controls 35% of the U.S. ride-hailing market up from 20% in 2016 having reaped from its efforts to court more customers as it takes on its no 1 competitor and global ride-hailing leader Uber. Lyft has raised $4.3 billion in total and is currently valued at $15.1 billion being one of the highest valued in the global scene while counting over 3,000 employees across its offices. Other notable startups also landed on the list with the likes of Coinbase, Zoox, Bumble, Noodle.ai, Bird, Robinhood, Ripple, Rubrik, Puls, Aurora, Flexport, Root, Snowflake Computing, Cohesity, Katerra and Drive.ai also taking spots. As stated, Notable names here include firms leading in respective fields with some being unicorns having raised vast amount of funding. Root Insurance closed a $100 million round last month, InVision recently partnered with Atlassian and CrowdStrike raised $200 million at a $3 billion valuation roughly 3 months ago. Along with these, other startups on the list which are heavily funded include Cohesity, Katerra, Affirm, Zoox, Argo AI, Bird, Snowflake, Coinbase, Aurora and Rubrik.